Since 1964, Centriworks-Thermocopy has been East Tennessee’s locally owned, nationally recognized business technology leader. 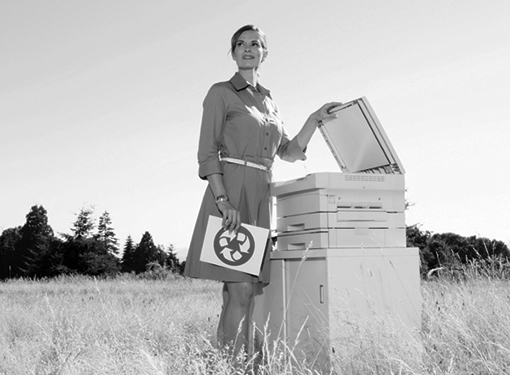 For over five decades, thousands of successful, smart businesses in East Tennessee have chosen Centriworks-Thermocopy for their business technology needs. Our innovative products and solutions have helped our customers be more productive, reduce costs and reach their sustainability goals. Join other area businesses who have benefited from the many advantages of working with an established, locally-owned and operated company that is also a nationally-recognized industry leader. Centriworks-Thermocopy provides comprehensive solutions to help businesses increase productivity and save costs through better document and digital information management. Our products and services can improve your organizations workflow with advanced hardware and software solutions from managed IT services and cybersecurity, to data and document scanning, archiving, retrieval, capture, conversion, and accountability systems. The services provided have been absolutely wonderful. Jane Haney is fantastic in responding to our needs. I would like to comment on how professional the technicians are that service our printersthey always go beyond the problem to service any other issues they may see. What a great group of people you are! No. 1 in service and support. Our company has been recognized as East Tennessees business technology leader at the local, state and national level. Centriworks-Thermocopy is recognized on a regular basis by the manufacturers that we represent for outstanding sales and service. Weve won many prestigious awards from industry organizations, national publications, and local and state environmental organizations. Centriworks-Thermocopy has been honored as the top U.S. dealer in the Ricoh Prestige Certification Program and we are the only Circle of Excellence dealer in East Tennessee. 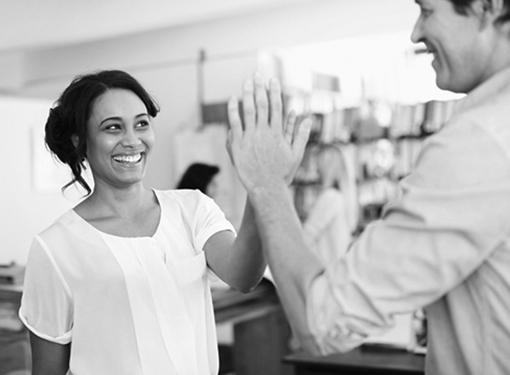 At Centriworks-Thermocopy, we are committed to providing our clients with a level of excellence in customer service and support that is unmatched by any of our competitors. We strive to make every customer a Raving Fan. Our most important recognition comes from our customers. Benefit from what sets us apart.  We’ve compiled some of the factors that set us apart from our competitors and why many of the best and most profitable companies in the area are our clients. These advantages include our long employee tenure in all departments, our fast onsite and remote response times, our onsite training center and manufacturer-certified trainer, our care for your privacy and confidential information, our many professional certifications, and more. As part of an ongoing effort to strengthen our corporate commitment to be an environmentally responsible business partner, we’ve created an internal program called Greenworks. The mission of this program is to identify and implement processes that our company can utilize to reduce, reuse, recycle, and renew resources. Our Greenworks efforts include recycling used paper, cardboard and e-scrap, duplexing prints, as well as utilizing recycled office paper, non-toxic cleaning products, and energy efficient lighting and devices. We also provide information to customers on topics like recycling toner and reducing waste. In addition to from receiving awards from Keep Knoxville Beautiful, Keep Tennessee Beautiful, and Knoxville Chamber’s Green Business Recognition Program, we are a Knox County Platinum Level Recycle Champion, and a Founding Sponsor of GoGreenET.com. We have been recognized nationally as an inaugural member of the Ricoh Eco Excellence Program. As an Elite member of REEP, we are committed to reducing our own environmental impact and helping customers do the same. When customers work with us, they can be confident that our team is prepared to talk about sustainability, educate about best practices and lead them through the products, services and solutions that have environmental benefits. Its easy to recycle your toner and fax cartridges. Just follow the instructions printed on the cartridge or included in the packaging. Most toner cartridges can be sent back to the manufacturer for recycling (there may be a pre-paid shipping label). Whether you have a key target goal for resource reduction or just want to improve the sustainability of your workplace, we can walk you through major sustainability improvement areas including modernizing laser printers, printing more efficiently, making use of digital processes and creating a sustainable workplace. How much could you be saving? Our Printworks+ Print Management Services include a customized Environmental Impact Assessment with document management and workflow solutions that can help reduce landfill waste, energy usage, and the amount of paper used. Our experienced specialists will provide a detailed economic and benefit analysis comparison of the recommended model to your current state. Use the button below to request an appointment. Whether our customers are complying with mandatory regulations, or just looking for ways to save costs and go green, we’ve found solutions to help all kinds of business and organizations meet their sustainability goals. We’re part of our community. From our locations in Knoxville and Johnson City, we serve customers throughout East Tennessee and Southwest Virginia. We’re part of the community. 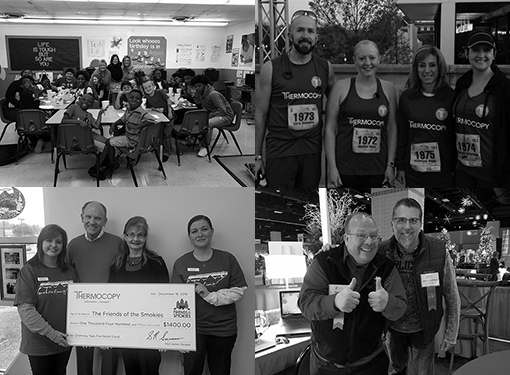 Over our many decades in business, Centriworks-Thermocopy has supported over 100 civic and non-profit organizations including the Friends of the Smokies, Ronald McDonald House, Friends of ETHRA, The Historic Tennessee Theatre, Boys and Girls Clubs of the Tennessee Valley, CASA of Northeast Tennessee, and many more. Centriworks-Thermocopy’s commitment goes beyond just donating funds. Our employees have volunteered their time and talents to help charities and other organizations that benefit our community. What this means for our clients is a percentage of the dollars they spend with our company make it back into our local community in a very direct way, making life better for everyone.